Anthropomorphism was central to Jack London’s White Fang. Image: White Fang 2: Myth of the White Wolf. Everyone respects him. For of all the deer in the forest, not one has lived half so long. He’s very brave and very wise. That’s why he’s known as the Great Prince of the Forest. Bambi presents a completely unrealistic view of forest ecology and interactions among wild animals. It is anthropomorphism to its most sinister and damaging extent. Walt Disney was an anti-hunter and it was a deliberate decision to exclude all wildlife predators from the film adaptation of Bambi in order to portray humans as the only enemies of wildlife. Walt Disney used anthropomorphism repeatedly over the years, realizing that this kind of deliberate manipulation of nature was a gold mine. So even if Bambi incidentally brought people to conservation, let’s agree for a moment that it was not the film’s primary intention. Petersen also notes that famous film critic Roger Ebert questioned the film’s suitability for young audiences, saying, “I am not sure it’s a good experience for children – especially young and impressionable ones”. 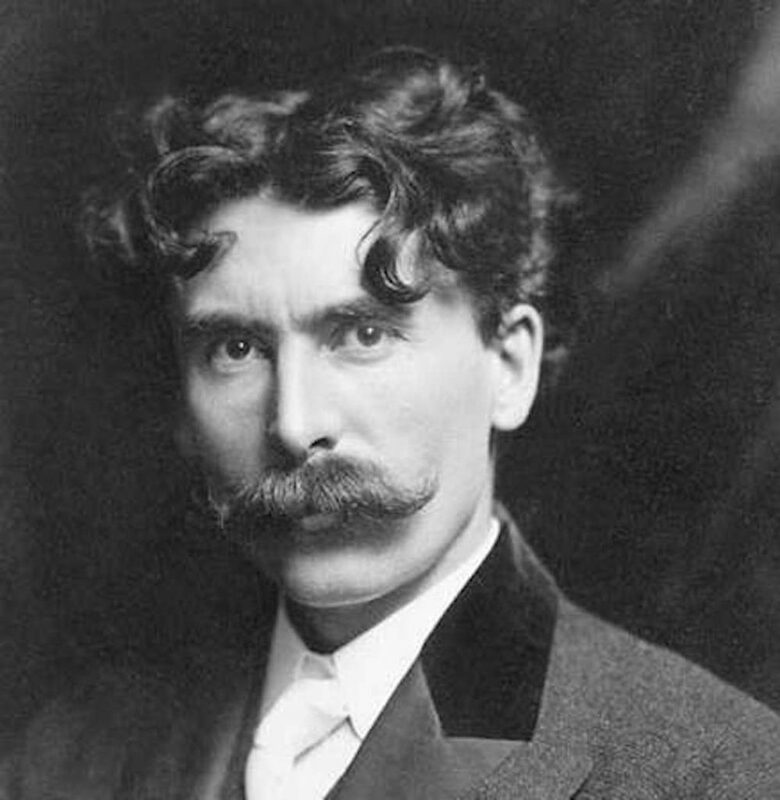 Ernest Thompson Seton, one of the most prominent authors of “realistic wild animal stories” in the early 1900s. But Bambi isn’t fully to blame. I’m not sure when the debate about anthropomorphism officially began, but at least some of its roots can be traced to the “nature fakers” debate. In the early 1900s, a genre of literature referred to, quite ironically, as realistic wild animal stories emerged. A naturalist by the name of Ernest Thompson Seton was one of the central figures of the movement. Seton once described a fox that jumped onto the back of a sheep to elude hunters. The sheep “ran for several hundred yards, when Vix got off, knowing that there was now a hopeless gap in the scent”. In his book Wild Ones (2013), Jon Mooallem describes it, “these stories claimed to be credible natural histories of wildlife. But they dramatized the lives of animals as though they were the anthropomorphic heroes of fiction”. Jack London‘s White Fang (1906) is another well-known character in this genre. Theodore Roosevelt and John Burroughs, both harsh critics of the “nature fakers”, on their famed camping trip in Yellowstone National Park in 1903. While the papers discussed above outline strategic uses of anthropomorphism, Root-Bernstein et al. (2013) caution about its potential as a “powerful but double-edged sword”. First, people who support the strategic use of anthropomorphism focus on creating connections with animals and propose that this will lead to the public feeling connected to nature as a whole and willing to protect “those species and their ecosystems”. Both of the papers I discussed above are focused on individual animals or, at most, individual species. They do little to demonstrate that the public will extend empathy for particular species to a wider commitment to habitat protection, which is the key factor in conservation. I’m not at all convinced that anthropomorphizing certain animals will lead to broader awareness about ecology and conservation and even if it does, increased awareness might not be enough. Interesting article. I’m curious about your thoughts on the impact of anthropomorphism on the anti-hunting community, and their ability to influence the opinions of the non-hunting public. I think that’s a whole other follow-up article! But really, knowing the predominant audience of this site, I took a few liberties with some assumptions with this piece. 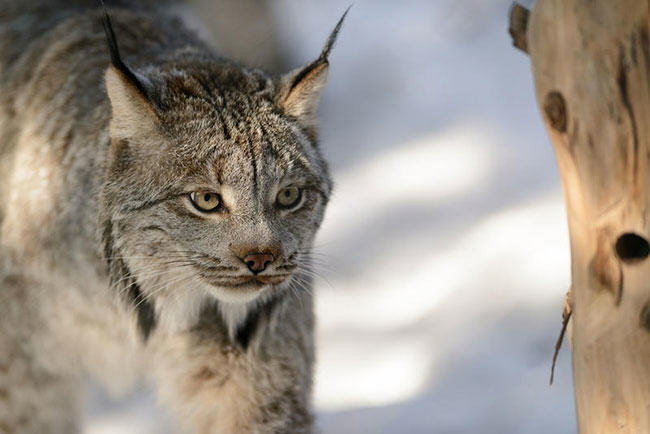 Most importantly, I took it somewhat for granted that most people on this site would appreciate the important connections between hunting and trapping and conservation (on many levels, including historical, political, social-cultural, and environmental). So when I talk about the impact of anthropomorphism on conservation, and particularly the ability of the public to evaluate and support potential conservation policies and actions, I’m including hunting, trapping, and angling under that umbrella of conservation. I think your point is important though, that there is a more direct conversation about the impact of anthropomorphism on hunting by way of its use in anti-hunting campaigns. I allude to that in the article when I make reference to the deliberate uses of anthropomorphism. It is certainly one of the tools in the anti-hunting toolbox. By blurring the very real ecological differences between humans and wildlife, anti-hunting campaigns use anthropomorphism to confuse and encourage people to act on emotion rather than logic or science. I’d be interested in hearing your thoughts too, Mark.